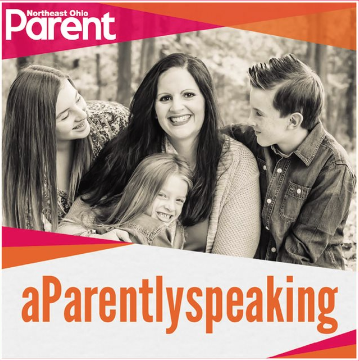 In the latest episode of aParently Speaking, host Miriam Conner speaks with Victoria Prooday about Parenting in a High Tech world. Talking about reasons for why so many children today are "BORED" and why many come to school "EMOTIONALLY UNAVAILABLE for LEARNING". My interview with Stephen Hurley talking about the challenges that today's children and teachers face at schools. We discussed the connection between kids' lifestyle and school functioning as well as what parents and teachers can do to promote kids' emotional availability for learning. Only by putting a collective and intentional effort by parents, teachers, professionals, we will be able get our children back on track! "Будьте здоровы", выпуск 68, Виктория Прудэй. "Будьте здоровы", выпуск 69, Виктория Прудэй. I was invited by Canadian-Russian RTVi TV channel to appear on the program "All about your health", hosted by Dr. Levitin. Below is the recording of the first show (in Russian). It contains a lot of useful information for parents! The second appearance on "All about your health", hosted by Dr. Levitin. My Interview on Mix 969 talking about "The Silent Tragedy Affecting Today’s Children"